Side Gusset Pouches are well known as the standard pouches for coffee and tea. These pouches can stand in a firm position on a rack in a supermarket or in your client’s kitchen because the bottom becomes heavy and therefore the center of gravity is very stable. They have gussets on both sides and they have a vertical sealing from the top-side to the bottom-side. 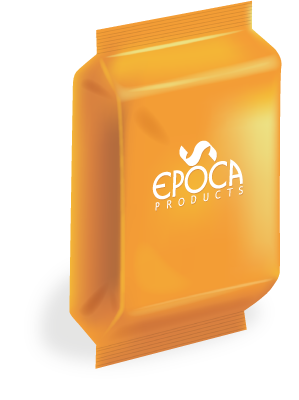 These types of pouches are progressively preferred as packaging for food, snack and other industries. These gusset pouches can be used to display vertically. They are also easy to carry and take home. The size and form can be customized as per clients need and requirement. Bottom gusset pouches are the most popular stand-up pouches. Flat bottom pouches are pouches with the completely flat bottom. Side Gusset Pouches are the standard pouches for coffee and tea. Spouted pouches are increasingly popular as the alternative for glass bottles and PET-bottles. 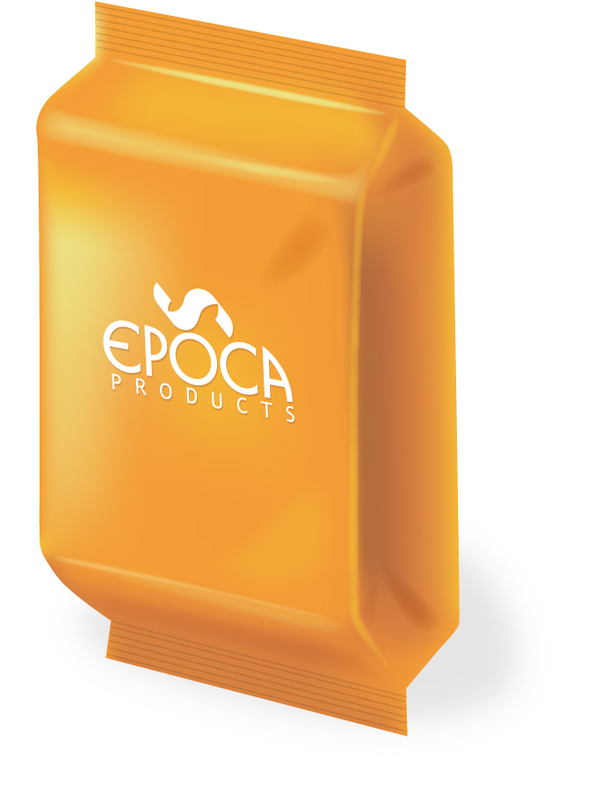 Special shaped pouches are regularly used in the food and beverage industry to reinforce your branding. 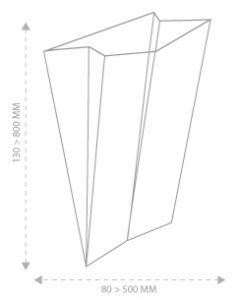 BAG IN BOX (BIB) are pouches that are sealed at the four sides of the bag. Contact us about anything related to our company or services. We’ll do our best to get back to you as soon as possible. I consent to EPOCA Products collecting my details through this form.